The Queen says Ariana Grande is a ‘very good singer’ as she visits Manchester terror attack victims! 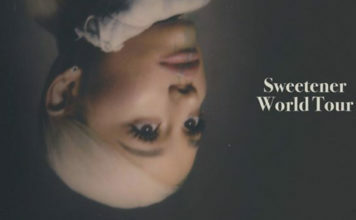 The Queen has said that Ariana Grande is a ‘very good singer’ as she visited Royal Manchester Children’s Hospital today. The Queen visited the Royal Manchester Children’s Hospital today to meet the victims of the terrible terror attack that happened at Ariana Grande’s show on Monday at Manchester Arena. The Queen met the victims of the terrorist attack that sadly killed 22 people in Manchester on Monday night. The suspected suicide bomber, 22-year-old Salman Abedi, detonated a home-made bomb device at the arena. Evie had tickets to see Ariana as a birthday present. 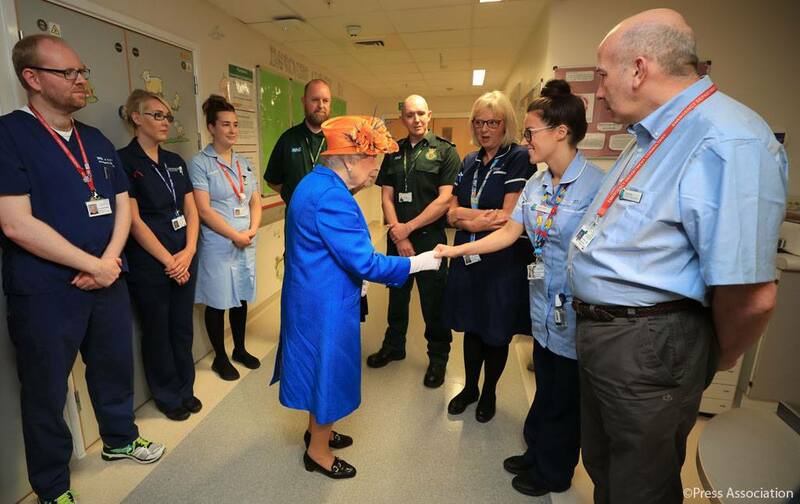 Her Majesty also thanked staff at the Hospital who have worked intensely since the incident.